Don't spend a ton of money throwing a party at your own house- come and party with us instead! 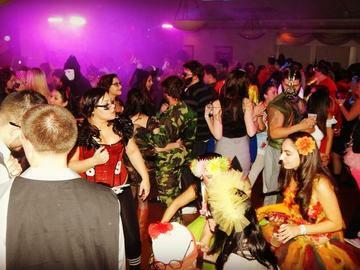 With tons of people, hot costumes and a live DJ, this party TRUMPS all other Halloween parties. This party is 18+ and proper ID is required.